See Bhutan Travels is a travel company based at Thimphu Bhutan; licensed by Tourism Council of Bhutan and operated by a team of professionals. 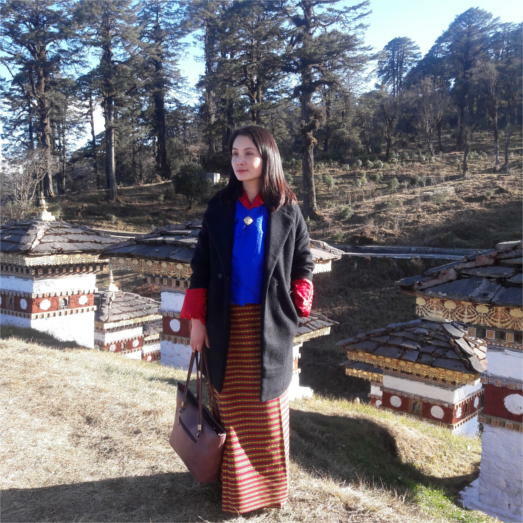 At See Bhutan Travels we custom create itineraries to meet the needs of our guests and our tour management team works closely with the trip planners to ensure that every visitor have an inspiring Bhutan experience. Within the period of 5 years in operation, See Bhutan Travels has never let anyone down and has always managed to pay personal attention to every individual. We are a company formally registered with the Tourism Council of Bhutan (TCB) and also a member of the Association of Bhutanese Tour Operators (ABTO) and the Guide Association of Bhutan (GAB).